Offering you a complete choice of products which include economical depressed centre wheels. We bring forth for our clients a remarkable range of Economical Depressed Centre Wheels. 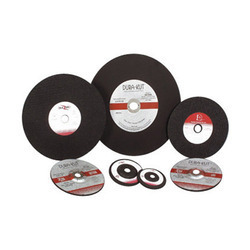 The offered products are widely used on portable angle grinders.These economical depressed center wheels are highly durable along with fiber glass reinforcements for excellent strength & toughness.